DPA design and manufacture world-class professional audio microphones and accessories typically used within Theatre, Live Shows, Touring and Broadcast applications. Founded in the 1950’s, sound superiority and technical innovation remain at the heart of everything they do. Their product range includes microphones, microphone sets, headset microphones, lavalier microphones and a range of accessories. 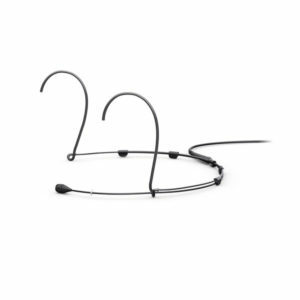 We supply a full range of DPA Headset Mics. Please contact our Sales Team who will be happy to offer pricing and advice to find a solution that meets your requirements. 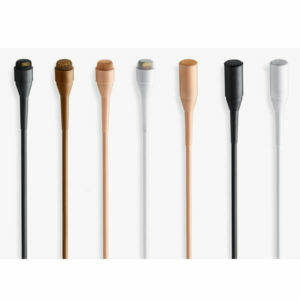 We supply a full range of DPA Lavalier Mics. Please contact our Sales Team who will be happy to offer pricing and advice to find a solution that meets your requirements. 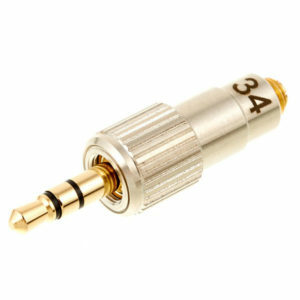 We supply a full range of AKG Microphone Accessories. Please contact our Sales Team who will be happy to offer pricing and advice to find a solution that meets your requirements. We supply a full range of DPA Microphone Sets. Please contact our Sales Team who will be happy to offer pricing and advice to find a solution that meets your requirements.